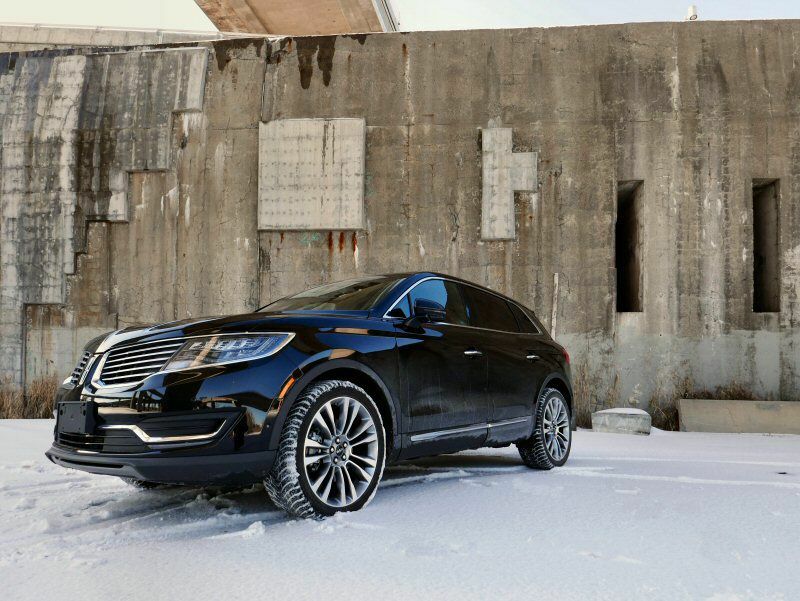 The 2016 Lincoln MKX strides forward with the confidence of a recent redesign and a revised mission: to make luxury-seeking family buyers care about the brand again. 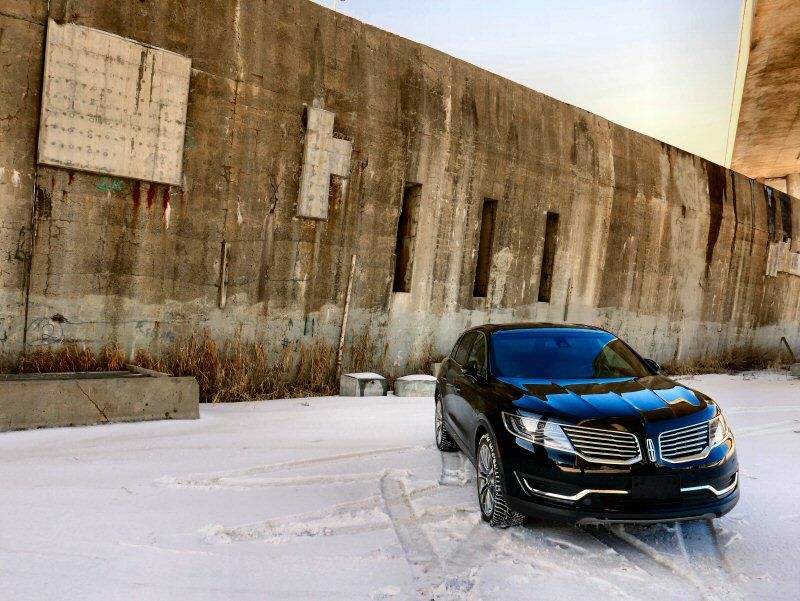 After years as a wallflower, Lincoln is hoping that the mid-size MKX can follow in the tracks of the smaller MKC and prove that there's more to the automaker than merely dipping more pedestrian Ford platforms in a vat of leather and amping up the price. 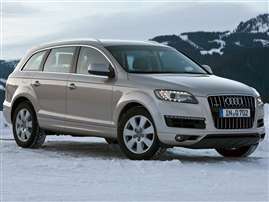 That the MKX borrows from its Ford counterpart - the Edge - is inescapable. It should be commended, however, for its ability to transcend several of the more modest aspects of its point of origin, particularly when it comes to ride comfort and power. I spent a week behind the wheel of the 2016 Lincoln MKX to find out if the new duds were enough to convince me to drop that much more money over its similarly-sized Blue Oval sibling. It took Lincoln quite a while to find its mojo with the "waterfall" grille design that was introduced several years ago as the brand's trademark. The 2016 Lincoln MKX certainly doesn't shy away from the brashness of the twin-chrome attack of its front fascia, but it's the additional detail of the larger headlights - with their LED treatment - that ups the class quotient for the crossover. This theme is echoed all over the vehicle, where LED accents front and rear do an excellent job of improving the MKX's visuals. It's rare to encounter a vehicle that looks better at night than it does during the day, but the Lincoln's LEDs combined with the metallic Black Velvet paint stood out best when basking in the soft glow of streetlights rather than the harsher light of the sun. It also helps to substantially separate the MKX from the Edge, which offers a distinctively different profile regardless of what time of day you happen to be viewing the two models side-by-side. 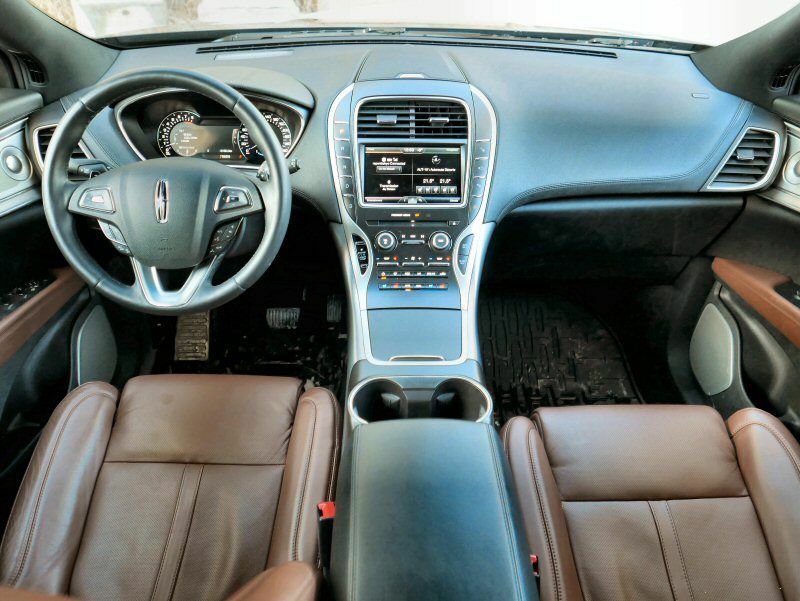 The 2016 Lincoln MKX's interior does a less convincing job at making you forget its spiritual sibling. There are some very nice aspects of the MKX's cabin, including the soft brown leather seats and accents in my tester, as well as a very nice cargo compartment that manages to present as upscale even when you're loading it with groceries. Where I was less impressed was when I had to interact with any of the MKX's various controls. I have no issue with the push-button transmission located to the left of the vehicle's infotainment screen, but do the buttons have to look and feel so inexpensive? Then there's the climate controls and stereo knobs, each of which were backed by a plasticky frame on the center stack that was a shocking contrast to the vehicle's soft points. I had similar issues with the look and feel of the vehicle's steering wheel controls. It's an odd juxtaposition inside the Lincoln MKX that sees well-intentioned efforts to disguise the crossover's more affordable origins (beautiful color palette, excellent upholstery) run flat up against corporate switchgear that feels lifted right from the Ford parts bin. At the very least, Lincoln has shifted away from using touch-sensitive surfaces and balanced that out with hard buttons, but the SYNC infotainment still poses the occasional problem. During my week with the vehicle, any attempt to input a navigation destination using voice commands (the only option available while underway) actually saw the vehicle using my current location as my endpoint and then trying to get me to take a U-turn to get there. Every. Single. Time. This effectively locked me out of navigation functionality unless the vehicle was stationary. 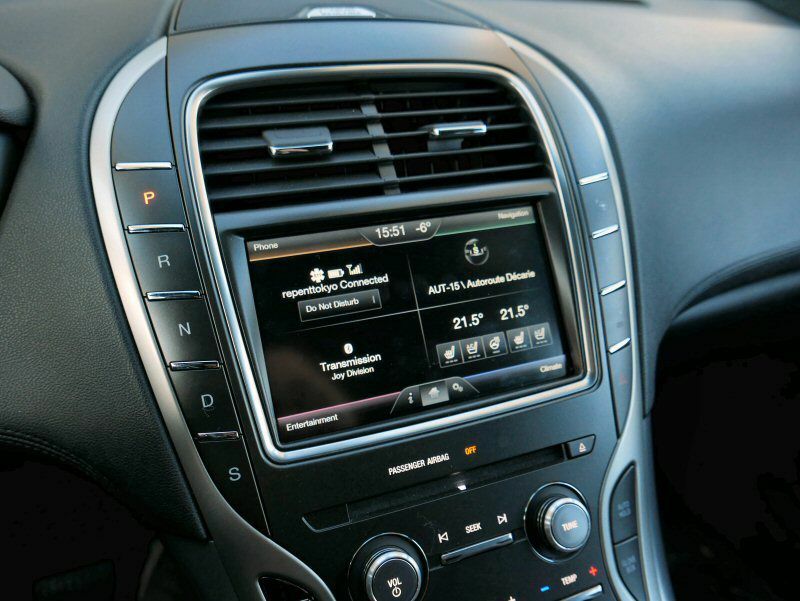 Later-build versions of the MKX have been promised the completely redesigned SYNC 3 system, which should improve the user experience across the board. 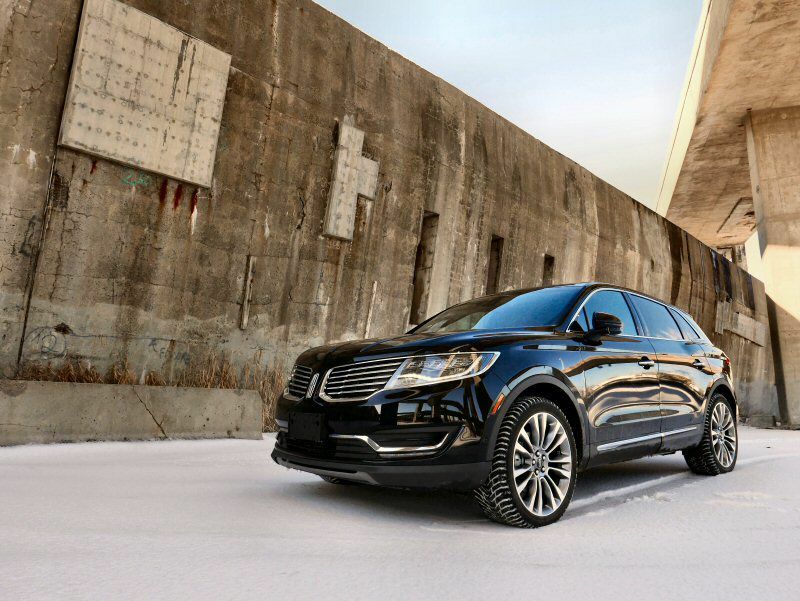 The 2016 Lincoln MKX borrows its entire drivetrain line-up from the Ford Edge as well, only this I am more willing to forgive - especially considering that a few tweaks have been made at the top end of the line-up. 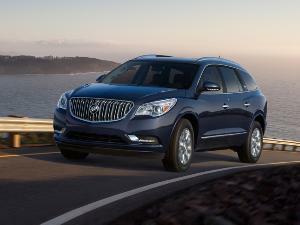 The base version of the crossover is equipped with a 303-horsepower, 3.7-liter V-6 that can also be counted on to produce 278 lb-ft of torque, but the real attraction is the MKX's optional - and inexpensive-to-order - 2.7-liter twin-turbo EcoBoost V-6. Checking the box for the turbo unit introduces 335 horsepower and 380 lb-ft into the mix, numbers that each represent a significant increase over the same motor when found under the hood of the Edge Sport. You can get all-wheel drive with either drivetrain, and a six-speed automatic transmission is standard across the board (Lincoln has wisely chosen to forgo the four-cylinder options offered by its Ford cousin). To put it bluntly, the twin-turbo EcoBoost version of the Lincoln MKX is the bully of the mid-size crossover clan, kicking sand in the face of almost every other family hauler at its price point. 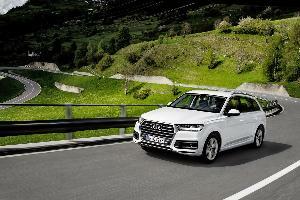 Acceleration is extremely quick for such a large vehicle, with 60 mph arriving around the six-second mark depending on how good a launch you can manage. A more appropriate measure of the MKX EcoBoost's might occurs when passing on the highway, as the low-end torque produced by the motor blows past lesser lights like the new Cadillac XT5 and the most popular premium crossover, the Lexus RX 350. 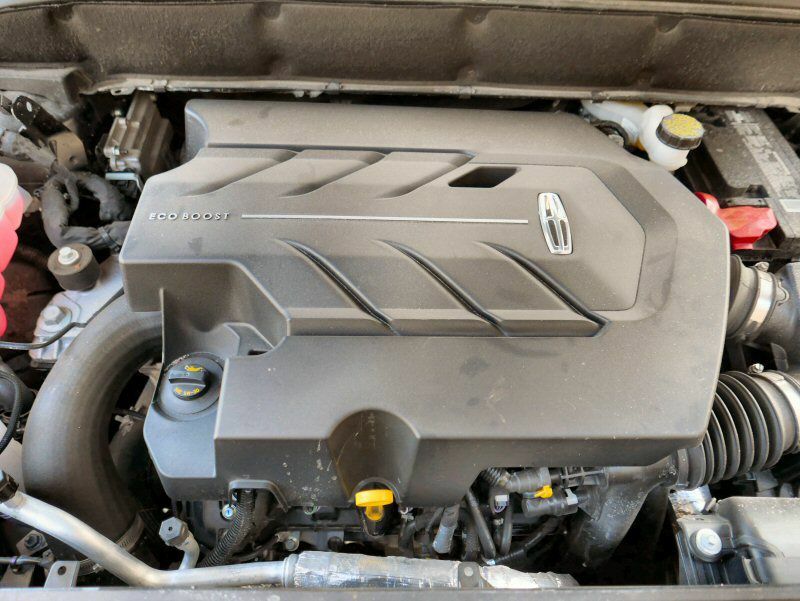 Lincoln claims that the EcoBoost is intended to offer big power with minimal fuel mileage penalty, although in the real world I've yet to see that particular trade-off borne out. I averaged a paltry 19 mpg over 800 miles of mostly highway driving, which is considerably below the official 26 mpg highway rating and much closer to the 21 mpg combined score. The base engine offers the same 17 mpg city/26 mpg highway rating as the EcoBoost, but I'm willing to bet you'd have a better chance of achieving those numbers in the absence of turbo thrust (and the temptation to use it). In addition to the road-crushing character of its EcoBoost drivetrain, the 2016 Lincoln MKX also elevates itself above the Edge when it comes to ride comfort. 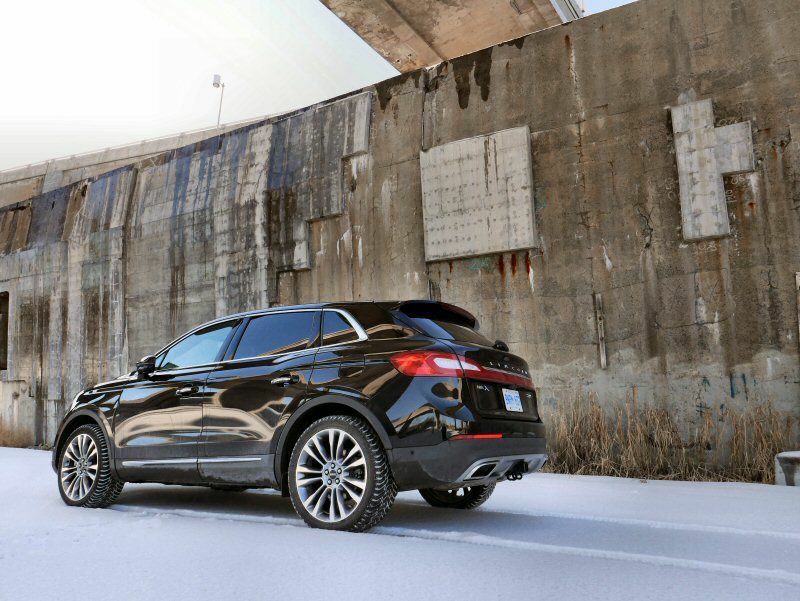 Order the crossover with all-wheel drive and it comes standard with an adaptive suspension system that makes short work of pockmarked roads and expansion joints, working alongside the vehicle's sound-deadening to keep the Lincoln's cabin calm and serene. On the road between Montreal and Boston, where I was headed with my father to catch a Bruins versus Capitals hockey game, the MKX made for an excellent road trip companion, especially once the massaging seat feature was activated (an option that threatened to put my dad to sleep over the course of its 20-minute program). 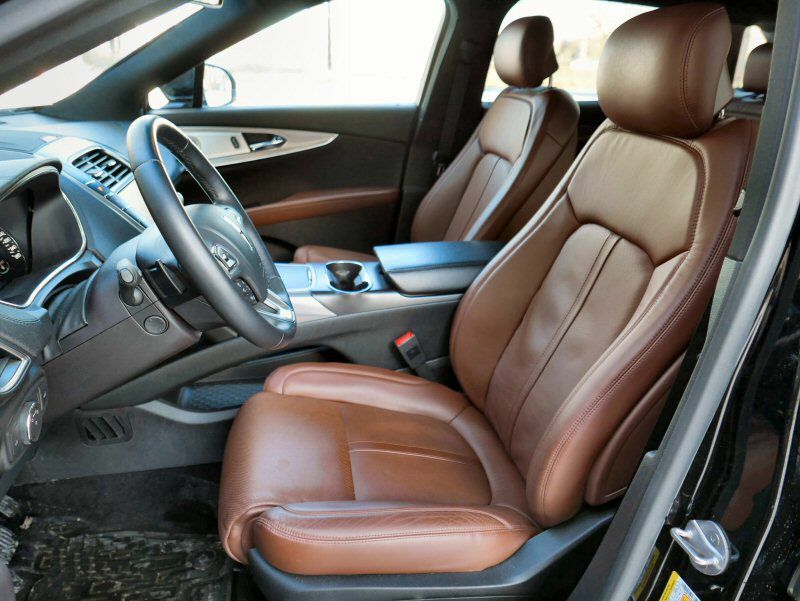 The focus on comfort is admirable, as Lincoln's key demographic is more interested in a smooth ride than spirited driving. Still, it's something to keep in mind if you intended to use the MKX's gutsy horsepower to settle a few pink slip scores, as the crossover really isn't all that athletic through the corners. 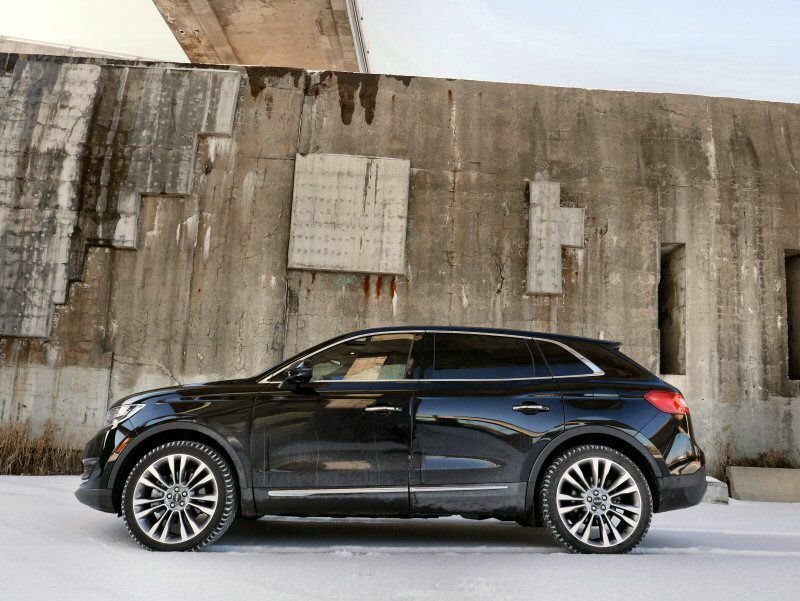 The 2016 Lincoln MKX can be packed to the brim with active safety features, and my fully-loaded tester was a rolling laboratory of advanced driver's aides. On longer trips, it's hard to deny the utility of adaptive cruise control, which keeps the vehicle a safe distance from traffic ahead. That being said, you'll have to stay vigilant to make sure the MKX doesn't just sidle up behind a slowpoke and match its pace. Likewise, the vehicle's lane departure intervention feature, which automatically turns the Lincoln's wheel to keep it from straying over the lines on either side of your lane, is also a boon for extended sojourns. The limited self-steering provided by this feature lightens your load as a driver, and Lincoln offers the ability to fine-tune the amount of force with which it rotates the wheel in your hands (a nice-to-have addition). Also along for the ride are a forward collision warning feature with automatic braking, a blind spot monitoring system, and a drowsiness monitor that aims to keep you awake should you push too hard past the midnight hour. Lincoln has made the 2016 MKX slightly longer and wider than it was the year before, and that translates into a more spacious interior environment. Rear seat room simply isn't an issue in this five-passenger people mover, but I had designs on using the Lincoln as more of a tire mule than a human hauler during our time together. In this aspect it performed admirably, as its 68.1 cubic feet of total cargo capacity were more than enough to handle a full set of race rubber for my track car alongside box after box of suspension components, bushings, and other assorted parts that needed to be shuttled into the city. The practicality of the MKX is immense, especially considering that it doesn't try to stuff a third row of accommodations all the way at the back (which would have a deleterious effect on its overall storage room). The 2016 Lincoln MKX starts at an MSRP of $38,260, but once all of the gadgets had been tabulated I was looking at a window sticker of just under $57,000 for the model I drove. That $20k price chasm is thrown into stark relief when you consider that the top-tier Ford Edge Sport starts at just $1,800 more than the base MKX, which means you should really drive both versions of the platform before deciding how much you're willing to drop on the extra torque, features, and cabin refinement of the Lincoln. Things get a little crazier if you decide to go the "Black Label" route, which is the name given to Lincoln's latest high end model structure. 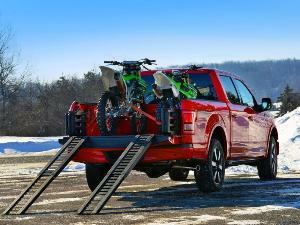 These versions of the vehicle require a minimum spend of $54,000, but again the options sheet is on-hand to drive that figure up to an eye-watering $67,000 and change. 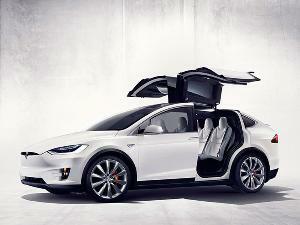 That number is, frankly, out of step with the luxury segment as a whole. Even the Lexus RX 450 h F Sport - the hybrid version of the segment-leading RX crossover - doesn't come close to approaching this figure. 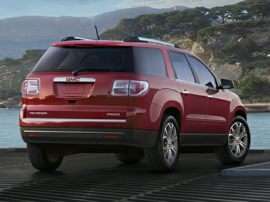 If Lincoln had the cachet of BMW or Porsche, then perhaps its Black Label initiative would be more understandable. From a content and prestige perspective, however, it appears to be more of a case of dressing for the job you want, rather than the job you actually have. 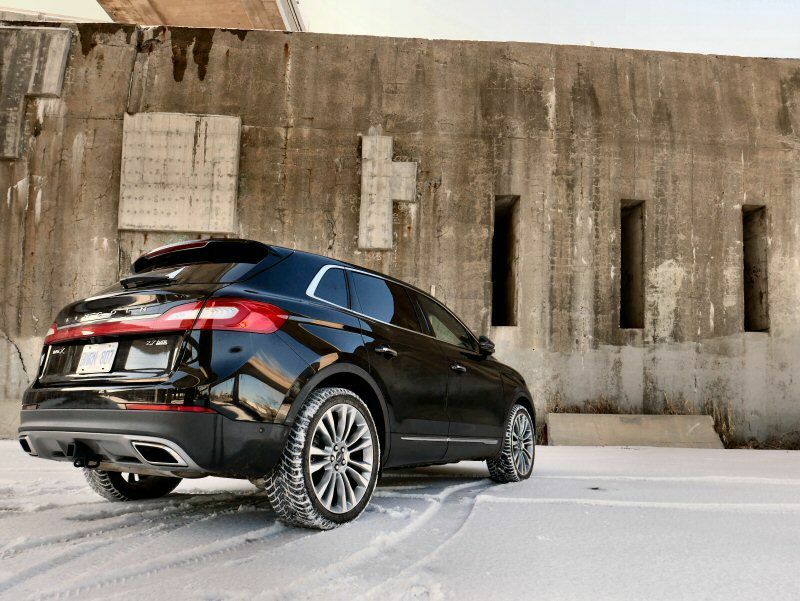 Ultimately, the 2016 Lincoln MKX comes across as a well-intentioned luxury crossover effort that isn't quite at the level required to stand shoulder-to-should with models like the BMW X5 or the new Cadillac XT5. The MKX impresses most in the engine bay, and it also offers handsome exterior styling and great lighting detail to go with its generous interior proportions. In terms of fit, finish, and materials, however, Lincoln is still hewing a bit too close to its Ford roots, which keeps things from feeling truly special inside its passenger compartment. And that’s the stickiest wicket when discussing the vehicle: the fact that its Blue Oval equivalent will always be lurking too close for comfort to allow Lincoln to put any kind of reasonable gap between its vehicles and those of its parent company. With so many of the MKX's features available on the Edge, or any number of other Ford SUVs, and with so much shared architecture, the only way Lincoln could hope to build prestige is through a pricing structure that's detached from actual content. It's hard to justify the MKX's premium pricing even before you get to the Black Label's reality distortion field, and unless you are enamored with the styling or the leather, the Edge is right there with you on the other side of the Lincoln showroom, singing its siren song of value.